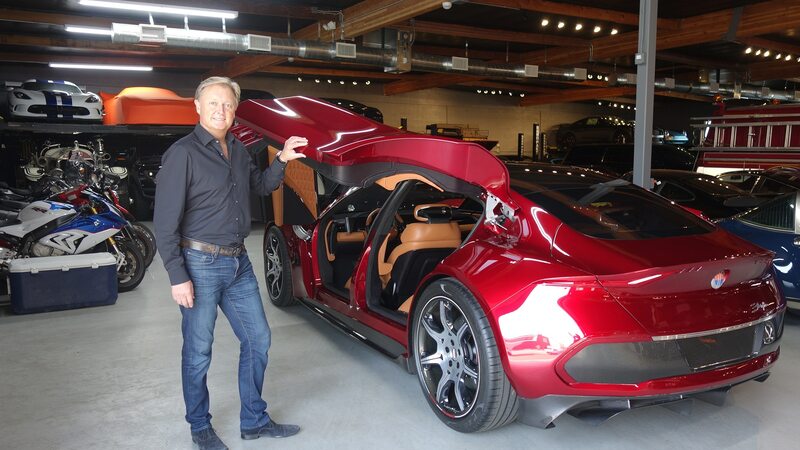 Henrik Fisker’s next big thing will be made for the masses. 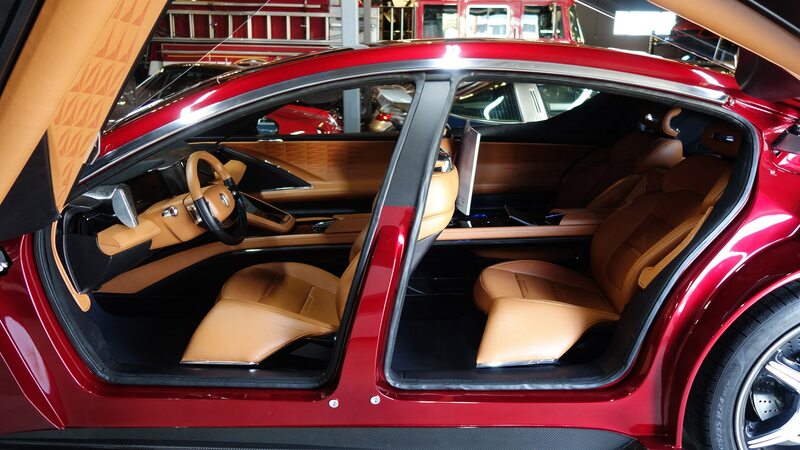 Last fall, Henrik Fisker told us he was designing a radical, more affordable Tesla fighter. Today brings our first look at the vehicle, which we now know will be an all-electric SUV with a standard range near 300 miles. Pricing is set to start below $40,000 when it rolls out in the second half of 2021. The Danish designer’s first foray into full-scale vehicle development resulted in the Fisker Karma plug-in hybrid, the design and tooling for which eventually were purchased by a Chinese company in the wake of Fisker Automotive’s bankruptcy in November 2013. Henrik had already left the company he started in March of that year, and it was eventually renamed Karma Automotive. 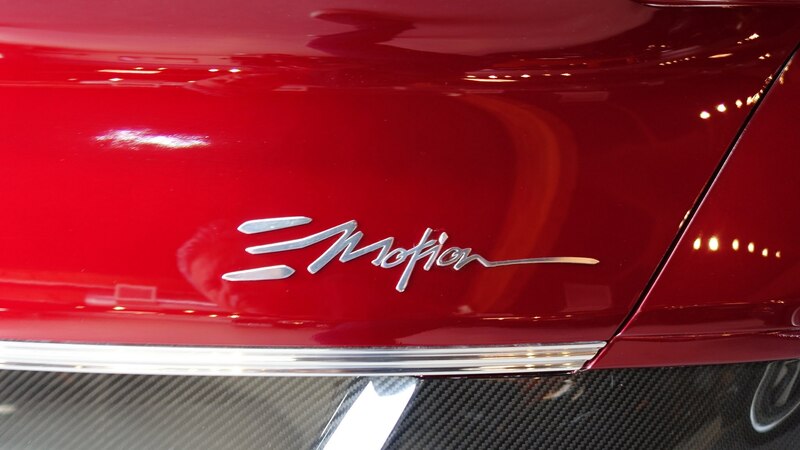 But Henrik retained the rights to the Fisker name and logo, reconstituting his efforts under the Fisker Inc. banner. 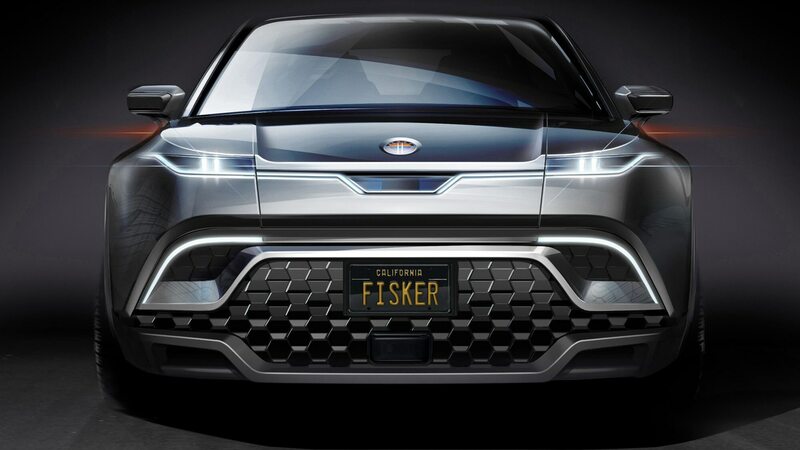 The SUV is the first in a planned future lineup of three affordable all-electric vehicles. The wide, aggressive-looking front view incorporates a high-mounted radar unit behind glass in place of a traditional grille; it’s flanked by sleek LED headlights. The daytime running lamps are incorporated into the upper edges of the outboard air inlets. 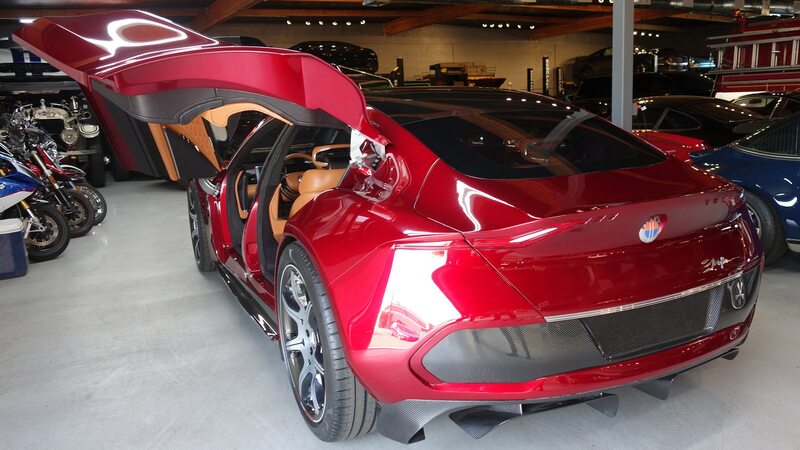 Fisker promises a spacious interior—it sys “an extended open-air atmosphere” is possible at the push of a button, which sounds like a large panoramic sunroof to us—as well as a large head-up display and an intuitive user interface. Wheels of up to 22 inches in size will be available. The SUV will be offered in both rear- and all-wheel drive, the latter adding an electric motor to the front axle to augment the one at the rear. Power will be supplied by a lithium-ion battery pack with a capacity of approximately 80 kWh. Sales will be direct—meaning no franchises or dealerships—and maintenance and more will be handled by a concierge service, Fisker says. More details about the affordable SUV will be revealed closer to the vehicle’s 2021 launch, while drivable prototypes will be on the road by the end of this year, the company says. 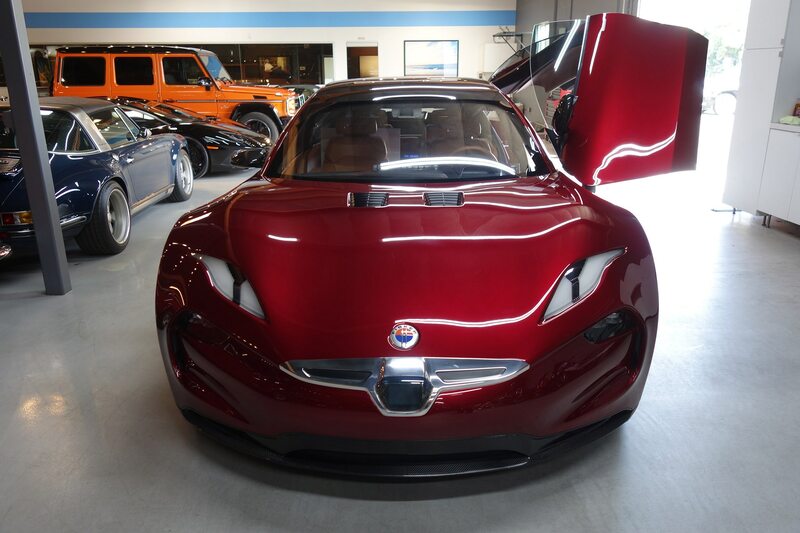 Fisker Inc. will begin accepting deposits closer to the start of production at an as-yet-unnamed facility in the U.S.